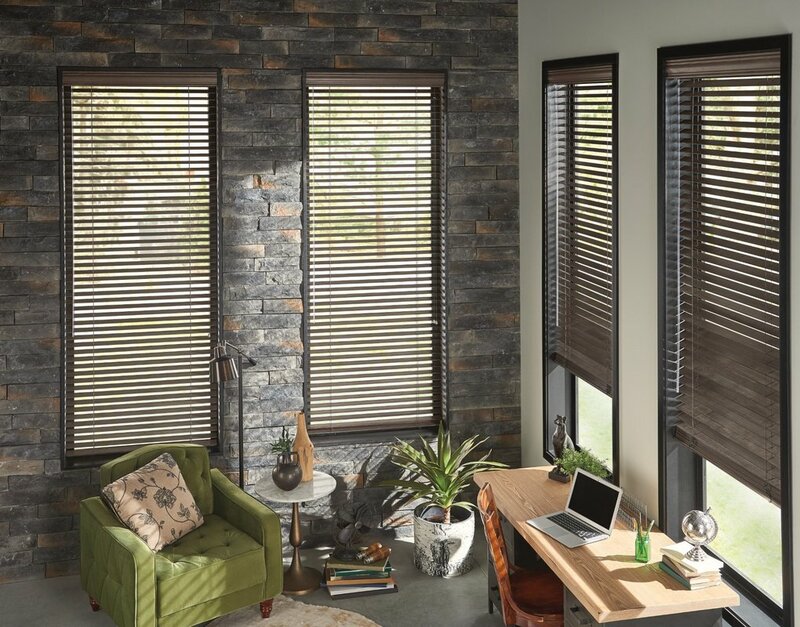 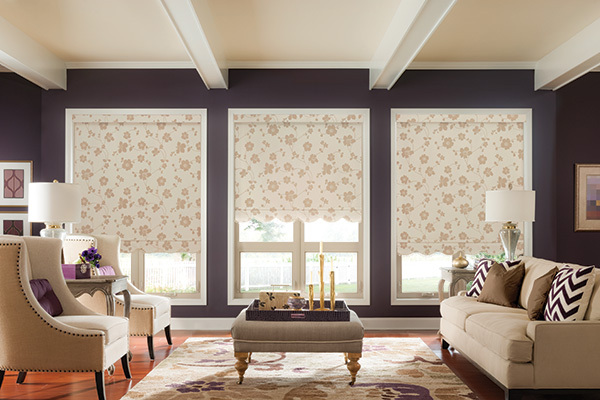 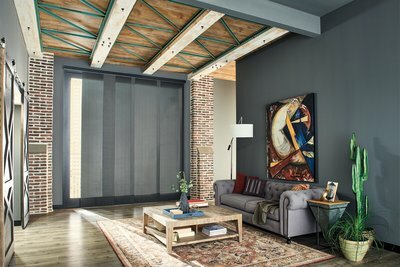 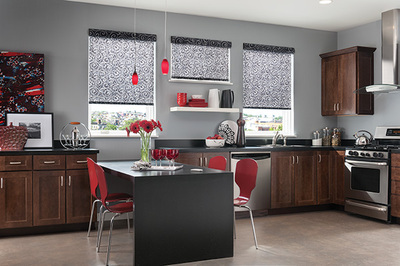 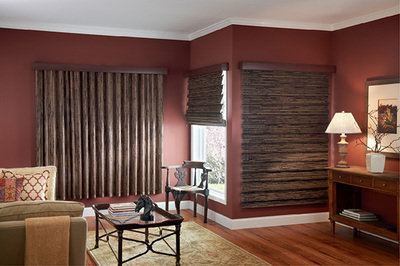 Headquartered in Middleton, Wisconsin, Graber is part of the Springs Window Fashions family of companies, the second-largest global manufacturer and distributor of window coverings and drapery hardware. 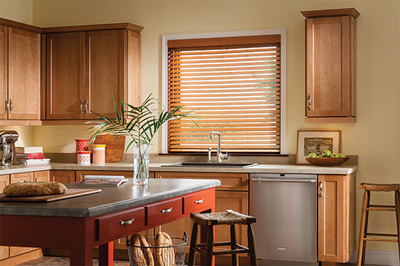 Recycle all metals, plastics, fabrics, paper, and waste wood in the plants, diverting these materials from landfills. 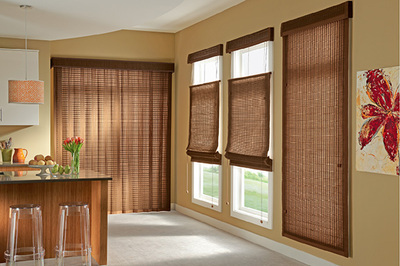 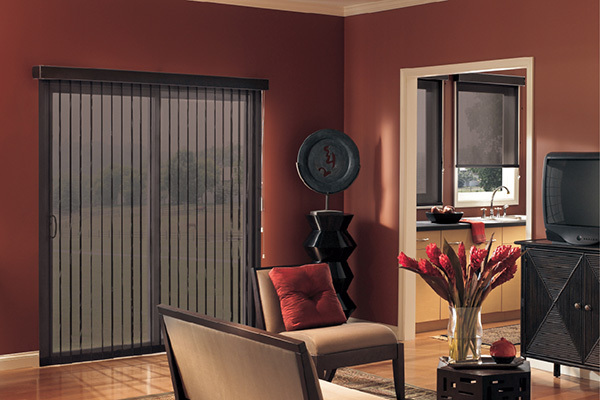 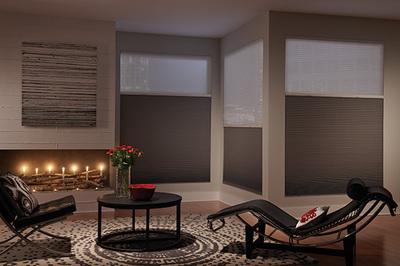 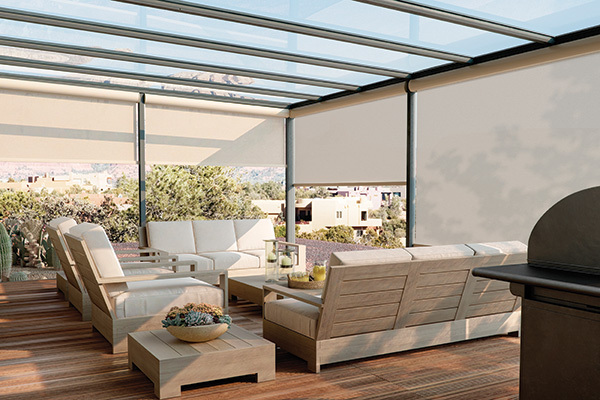 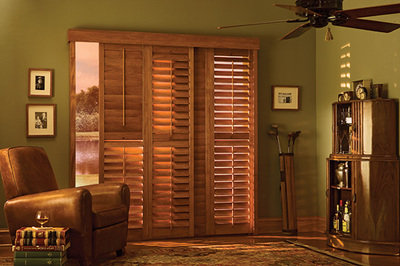 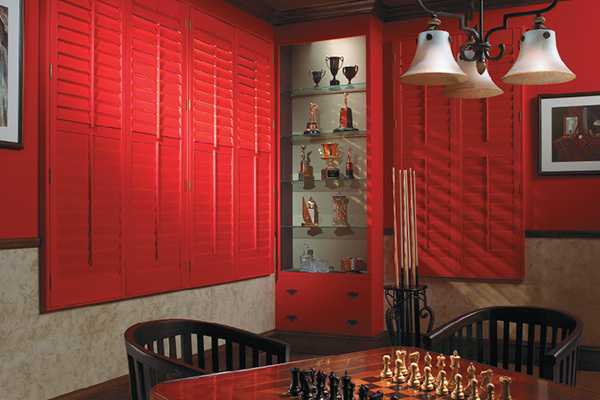 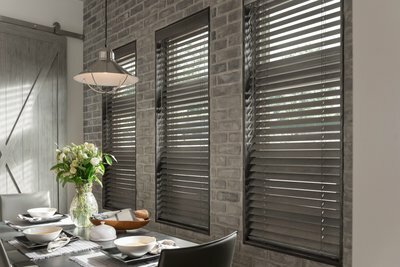 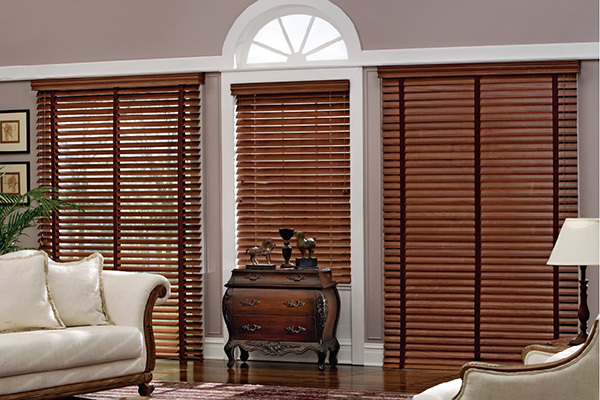 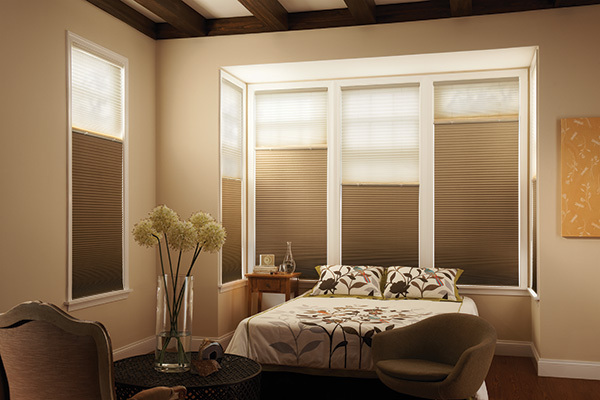 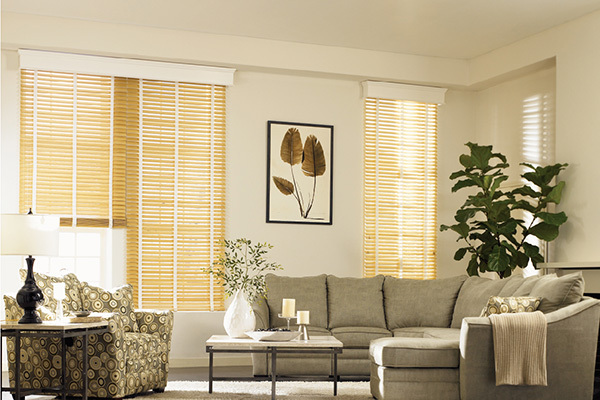 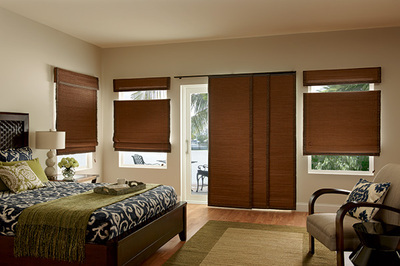 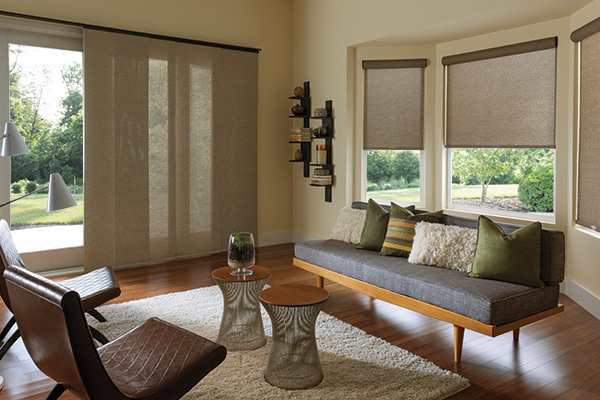 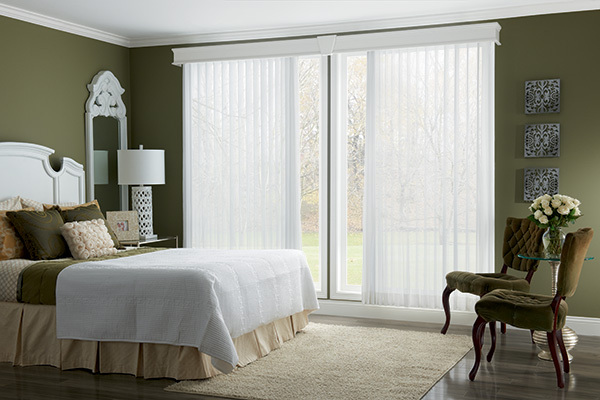 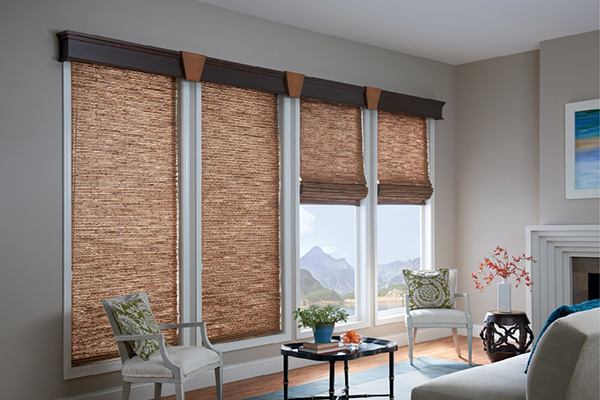 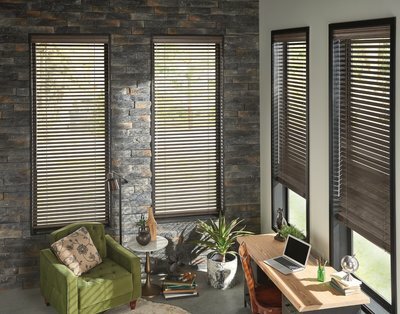 Graber® motorized blinds and shades offer you the ultimate in simplicity, safety and style. Whether from a handheld remote, wall switch or programmable timer, now you can take complete control of all your home's window coverings from virtually any room and at any time.